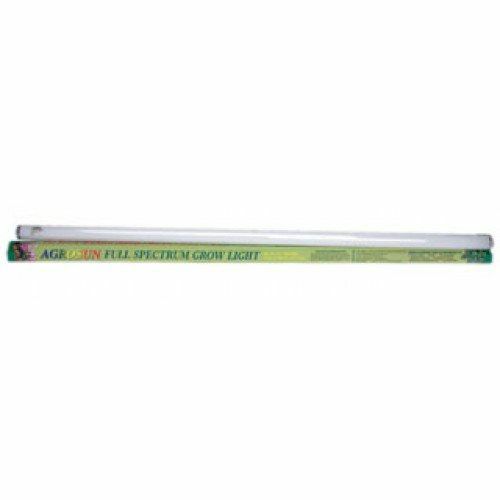 Use the recommend AGROSUN Full Spectrum Fluorescents for seedlings, cuttings, and plants like African violets, orchids, flowering bulbs, vegetables and smaller houseplants. They're great under counters, on shelf gardens, with plant carts or on a bench with our Jump Start Light System. 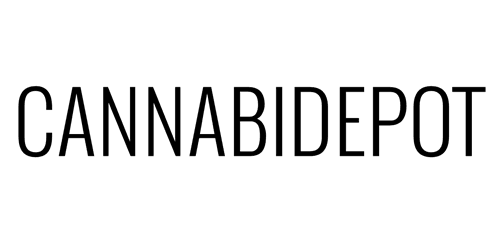 Want to order by phone? or Can't find the lighting product you're looking for? Don't worry, Give us a call at 1-707-588-8844 and we will be happy to help you find the right one for your unique needs. 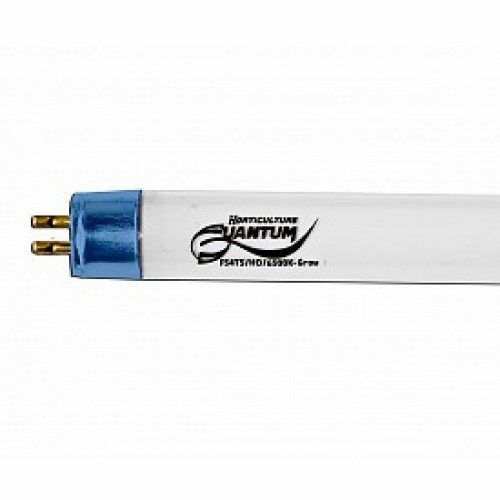 Finally Full Cycle lights for year round production Quantum Triphosphor Lamps enhance the natural characteristics of each specific plant, by mimicking sunlight’s natural spectrum and intensity. These bulbs are 4 feet in length. 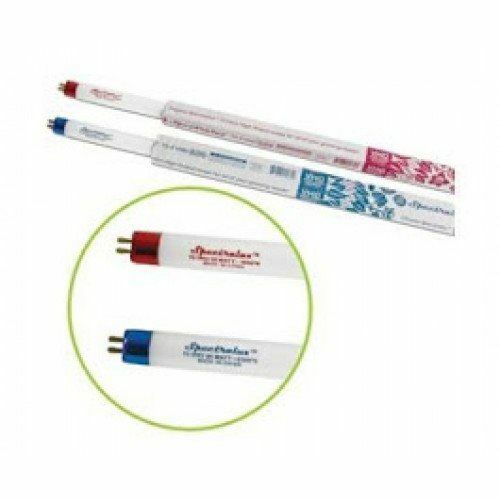 Super High output hyper-driven lamps for optimum production from start to finish. International shipments: Buy at your own risk. Due to problems with bulbs being damaged during customs inspections we do not offer replacement on broken bulbs. Available in a case of 4 or case of 8. The Eye Hortilux - Power VEG T5 HO Lamp HO T5 Bulbs are the first and only T5 lamp to be able to generate the full UVA and UVB spectrums. 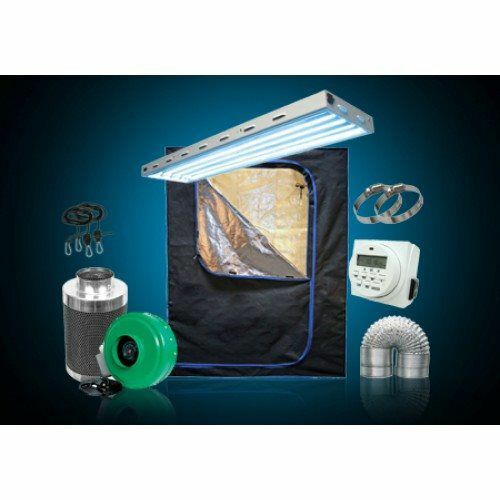 Using exclusive chemistry to produce UVA & UVB, this is also the only T5 grow lamp Made in the USA! 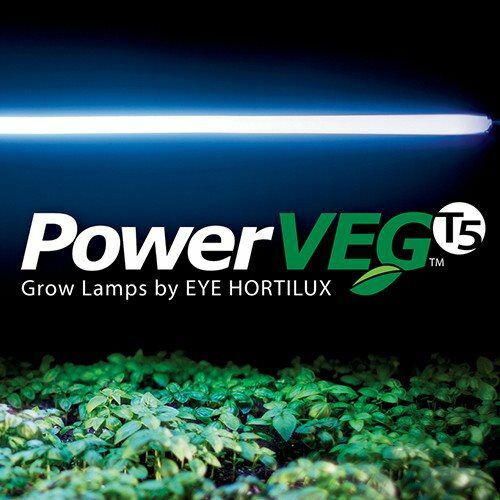 The Eye Hortilux - Power VEG T5 HO Lamp is different. Producing a well balanced spectrum for your plants and providing the added benefits of UVA and UVB. 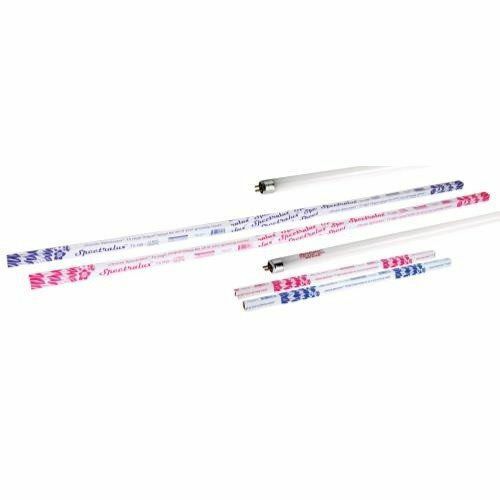 UV or "Ultra Violet" light is an essential component of the plant-available spectrum that produces better plants allowing them to yield a larger quantity of finished flowers. 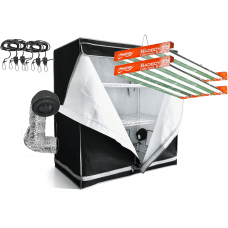 Introduce UVA and UVB to your plants early on to better your end product. Lamp may shatter and cause injury if broken.